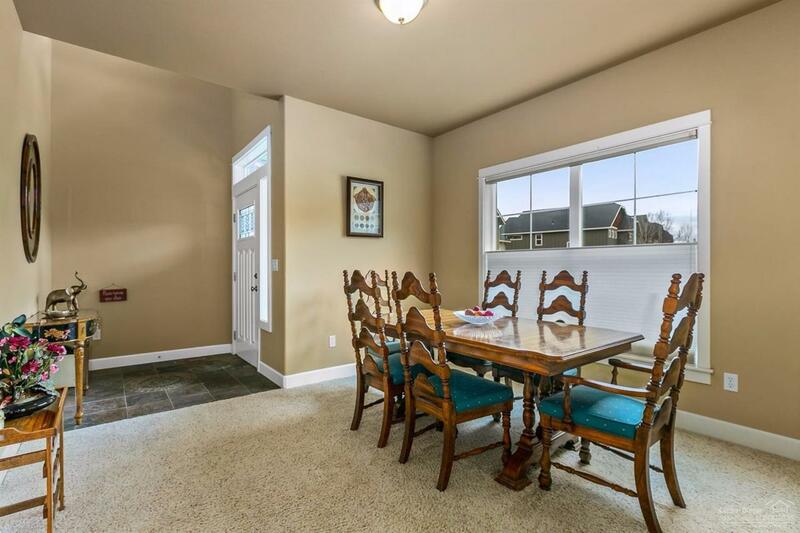 Well maintained 3 Bedroom, 2.5 Bath home on private and quiet cul-de-sac that sits at the base of Pilot Butte State Park. Built in 2006 for current owners. 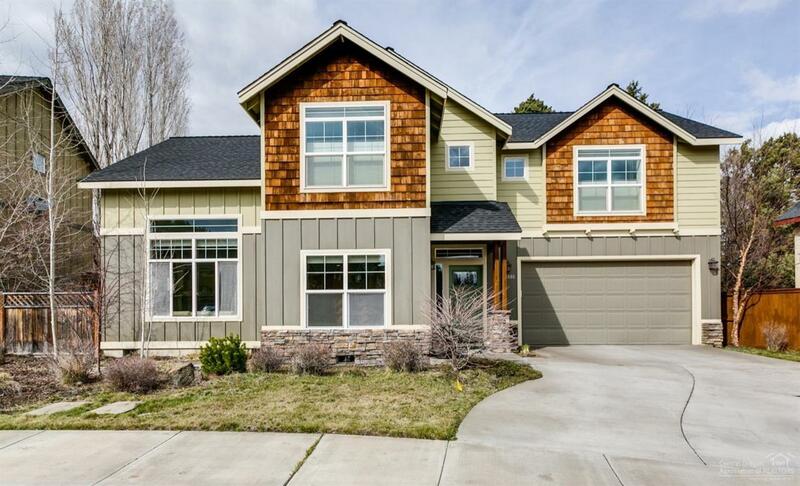 Vaulted ceilings and plenty of windows in main living area provide the spacious open floor plan with tons of natural light. 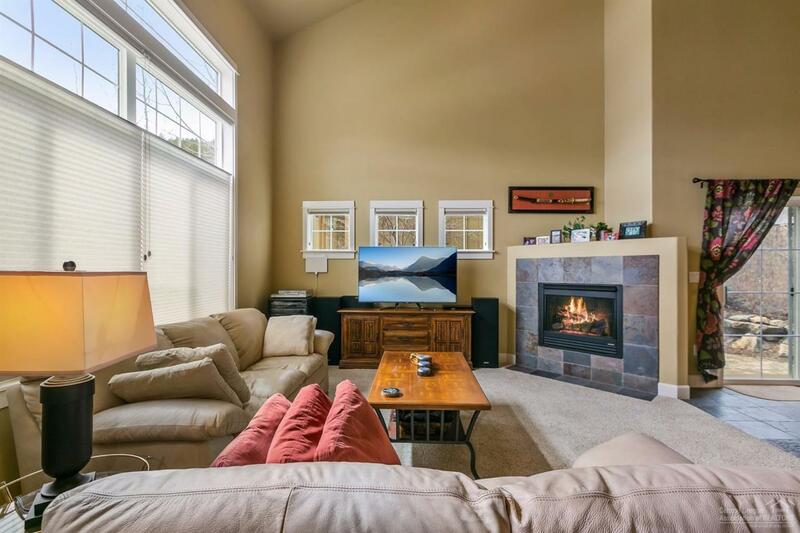 Great space to entertain or cozy up with the gas fireplace. 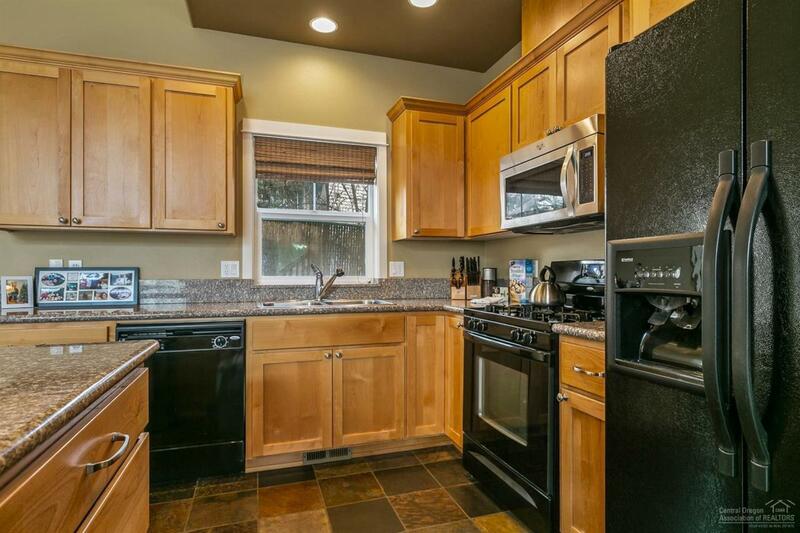 Granite counters in kitchen, laundry and upstairs bathrooms. Kitchen area boasts shaker style Alder cabinets and sliding glass door off dining to paver patio. Laundry room complete with sink and storage. All 3 bedrooms upstairs along with 2 full bathrooms. Shower/tub combo in the main upstairs bath. Spacious master suite with vaulted ceilings, shower, dual vanity and walk in closet. High efficiency furnace and central AC keep you comfortable during all seasons. Newer interior and exterior paint. Landscaped, irrigated yard is fully fenced on the side and rear. Close to butte trails, medical, schools and shopping. Bathroom Desc Shower And Tub Counters-Solid Surf Double Vanity Enclosed Toilet Fgl Shower Encl. Cross Street Address Ne Derek Dr.